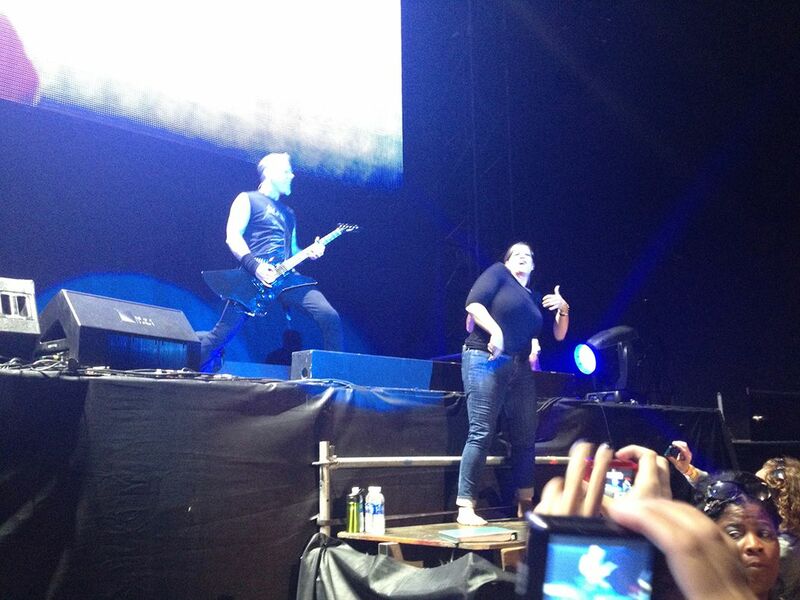 James Hetfield of Metallica jamming out with the interpreter at Orion Music and More in Atlantic City. This lady was awesome, and the band seemed to enjoy her enthusiasm. Date Uploaded: Dec. 15, 2015, 11:10 p.m.